Here are my top ten favorite projects of 2012 in chronological order. I love this panda from Some Odd Girl especially with the polka dots! I made this card for my crafty BFF, Savannah. 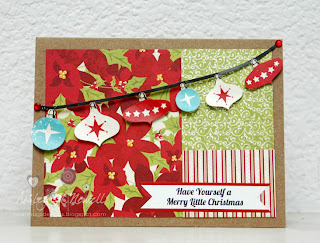 I made this for a challenge on the Create (Cards Mag) Blog and it was featured on there. 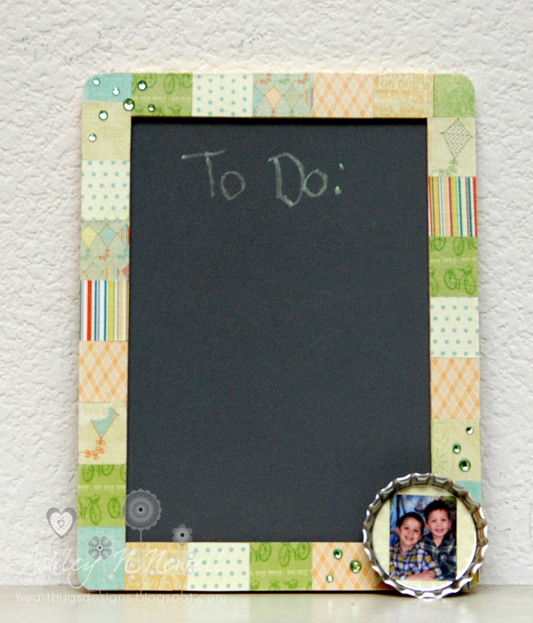 I made this chalkboard for the Paper Made Bakery Blog. 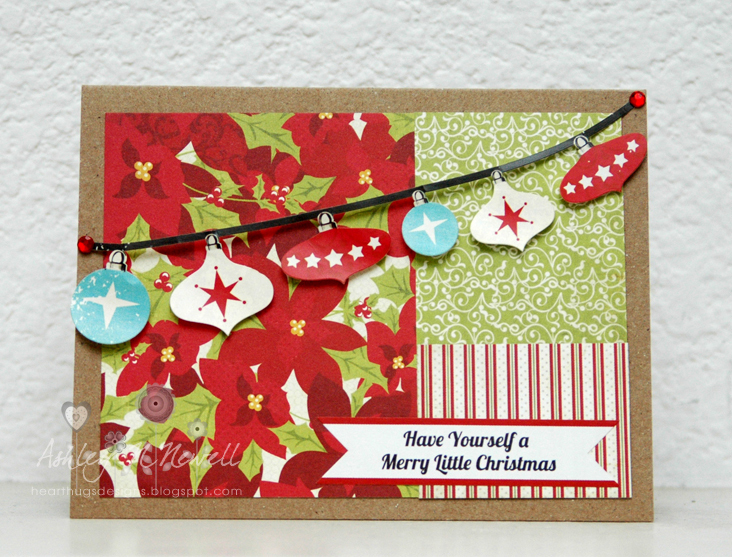 I made this one for the Love My Tapes Blog and used a sentiment from The Cat's Pajamas. 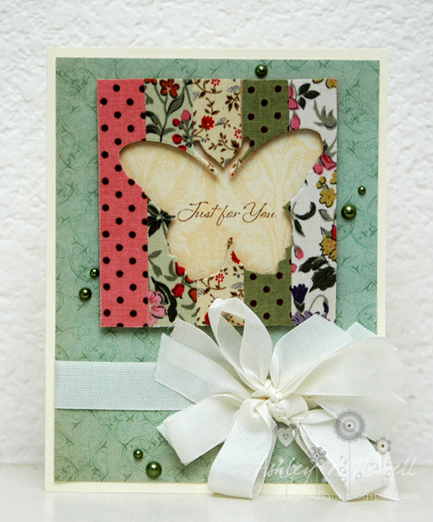 I think this is one of the cards that gets pinned on Pinterest the most from my blog. 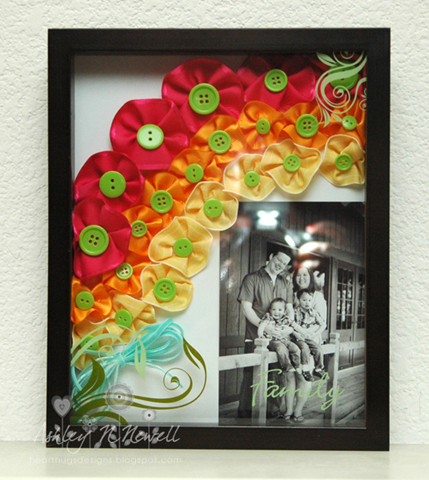 I made this for a May Arts Challenge and was one of the top ten. This is a totally random card I made for a call that was rejected over and over yet I still love it. This was for a Paper Smooches challenge. I made this for my friend Summer to give to her daughter Mia after she had her second daughter. Sooooooooo cute!!!! You know I love your style Ashley!! These are all FAB!!! Wow, these are so wonderful! I found a couple I hadn't seen before! LOVE your projects Ashley! I have even already voted for your card, good luck! Beautifu projects, love them all. Happy 2013! 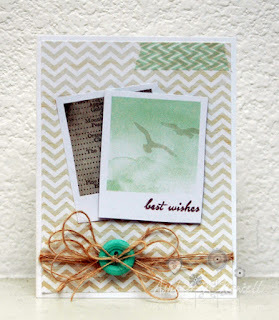 How funny that you scheduled your Moxie Fab card and it turns up on the Moxie Fab blog today as a top 10, too! Congratulations on that AND, of course, your new bundle of joy! so much inspiration...love them all! Great projects! Hope you are holding that new little baby!! Congrats! Loving these cards! 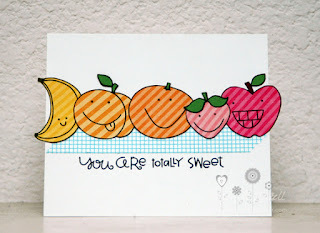 I especially love those SSS ones, I remember when you did them! LOVE your beautiful art! Especially the polka dot panda! Congrats on your BABY! Thanks for sharing your wonderful projects and congrats on your new little one. 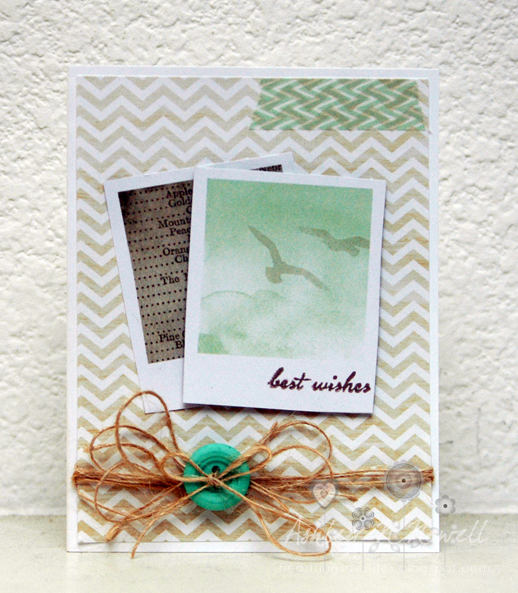 Fabulous projects - can't believe that card was rejected. It's super cute! Awesome projects! 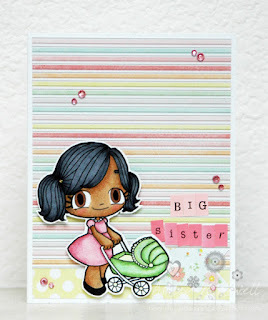 I just adore the "big sister" card! What wonderful projects, Ashley! 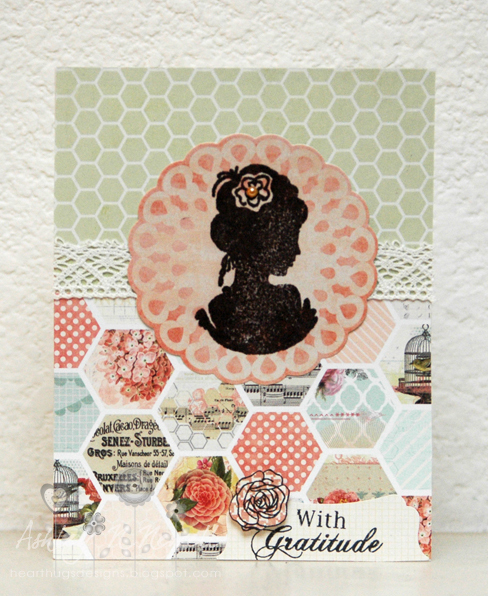 I adore the tape card as well- beautifully done! Here's hoping you have a brand new bundle of joy in your house! Happy 2013! Always love your cards! And I have to say some of my publication rejects are my absolute favorites too. Love your cards...the panda is wicked cute...btw congratulations on the baby! Beautiful work! Love your May Arts project...the design and colors are amazing! 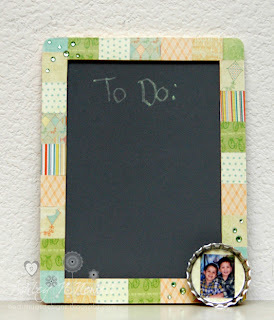 Love altered projects and that chalkboard is too cute! These are all fantastic!!! I love your "most pinned" card and the May Arts project oodles!!! Such cute stuff! 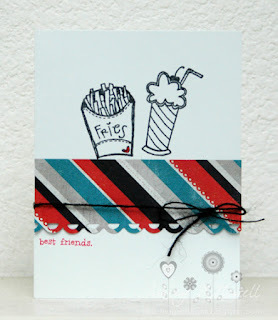 I love the fries and shake!